'Riviera' quality high rise construction 2 bedroom, 2 full bath ensuites plus po wder room, large den could be used as 3rd bedroom. Well kept suite with large ki tchen, 2 balconies, insuite laundry & storage. 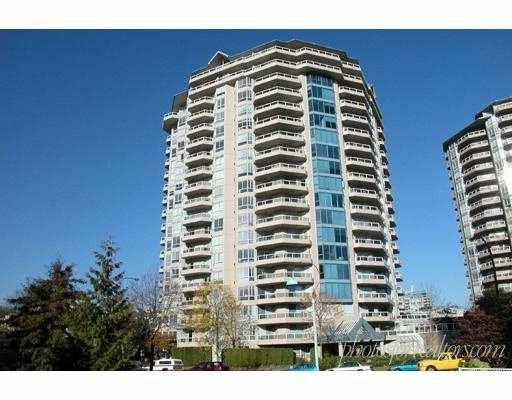 Rentals & Pets ok. Close to Quay Market, skytrain. Don't miss this one.